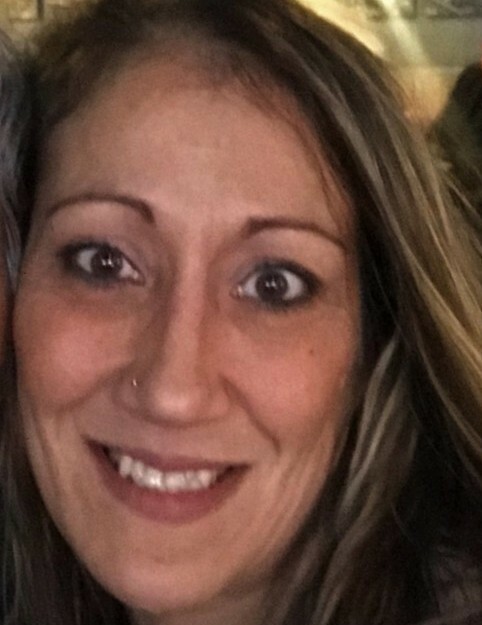 Jamie L. Gettle, 41, of East Hanover Township, Dauphin County passed away Wednesday, January 30, 2019. Born February 9, 1977 in Harrisburg, she was employed at Iron Hill Brewery, Hershey. Surviving are her mother Tammy L. (Springer) Reif and husband Michael; daughters Kaitlyn R. Bartal and Hailey B. Gilkeson; siblings Megan L. Gruber, Andrew M. Zinkan, and April L. Dragas. A memorial service will be held 10:30 AM Sunday, February 17, 2019 at Manada Gap Full Gospel Mission, 8089 Mountain Road, Harrisburg.